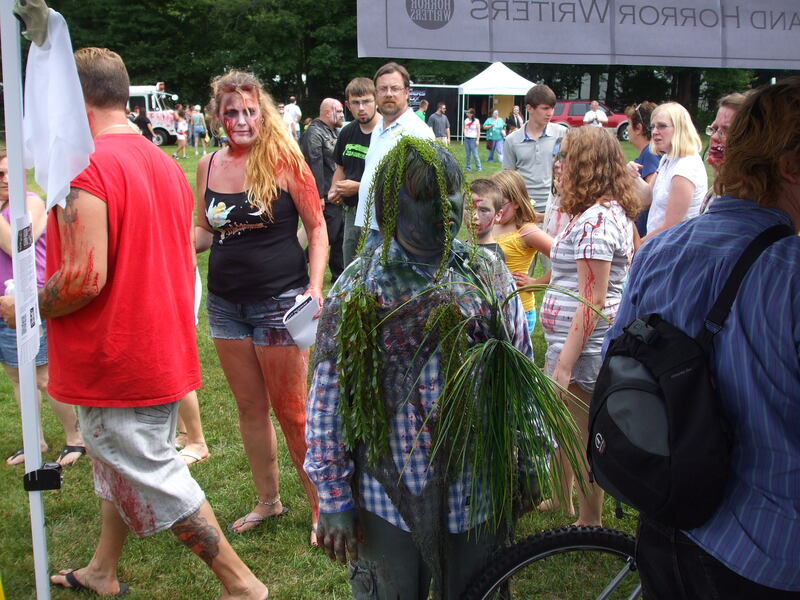 A Write-up of the Enfield Zombie Walk: Pictures and Videos too. 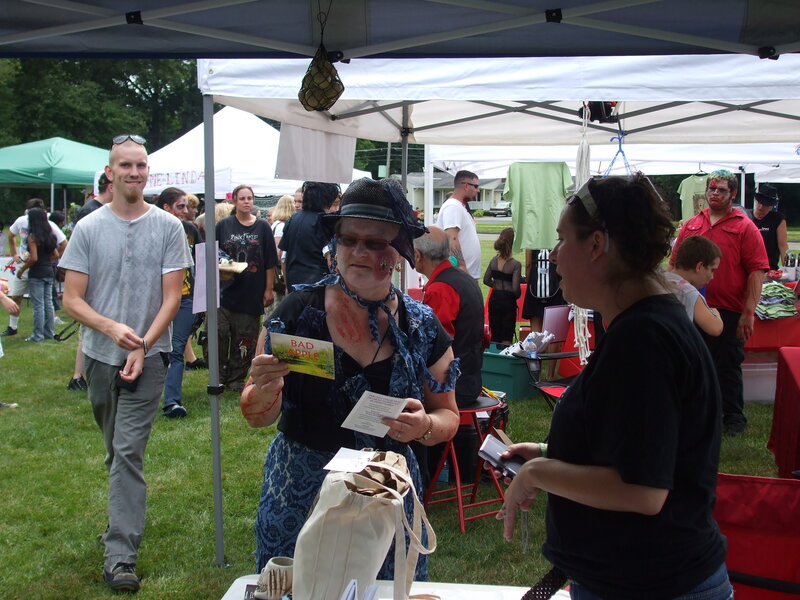 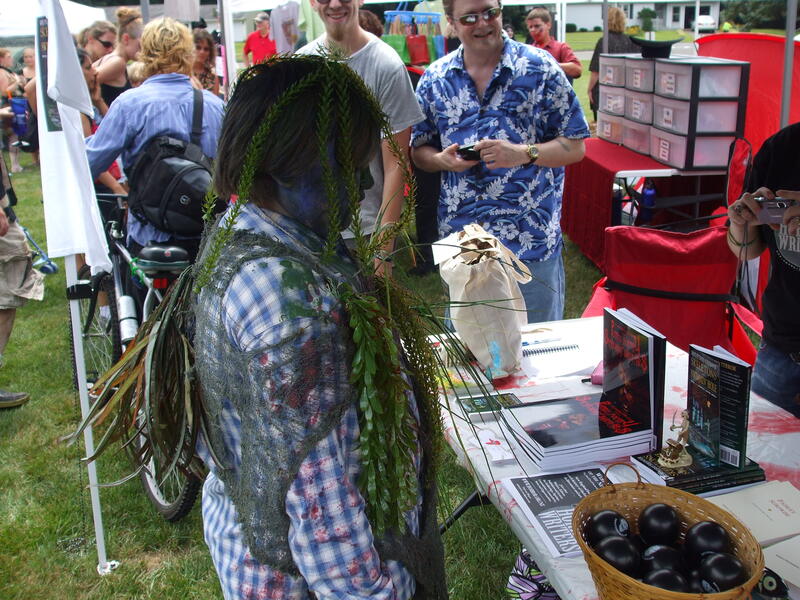 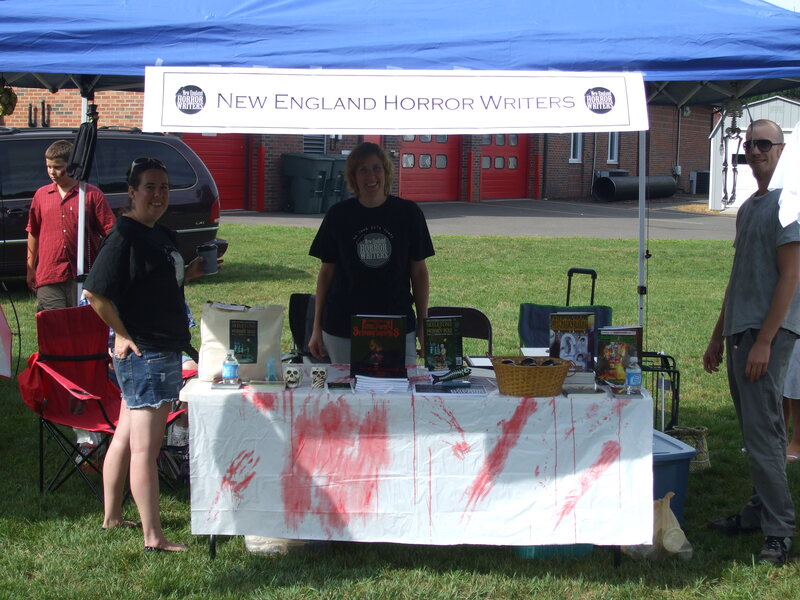 Read author Kristi Petersen Schoonover’s write-up of the Enfield Zombie Walk and the NEHW representation at the walk. 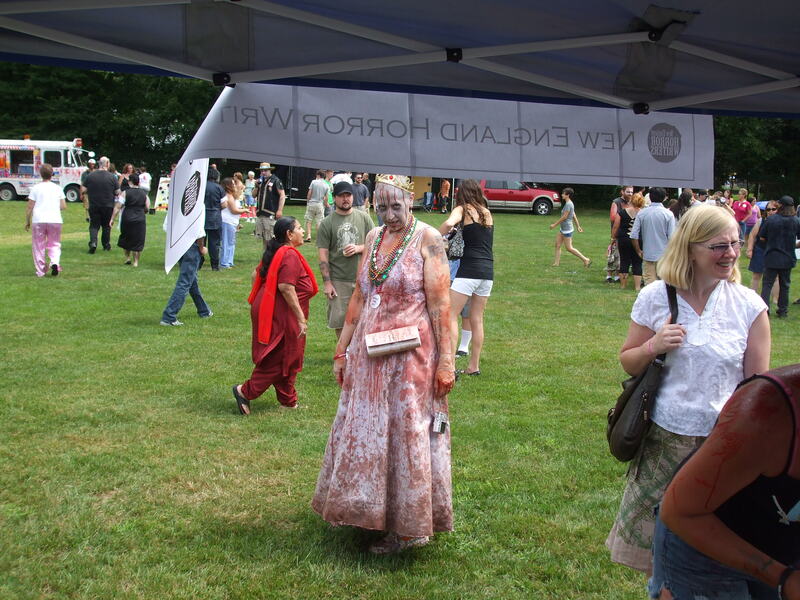 She has pictures and a few videos from the walk on her website, http://kristipetersenschoonover.com/2011/08/16/when-zombies-attack-an-ice-cream-truck-enfields-zombie-walk-for-hunger-huge-success-nehw-was-there/. 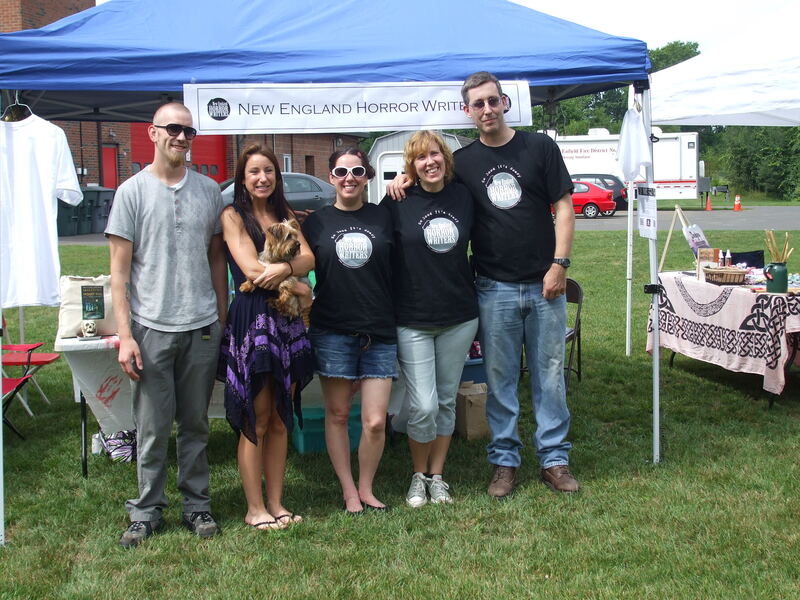 Thank you Kristi for writing about the event and posting pictures and videos from it. 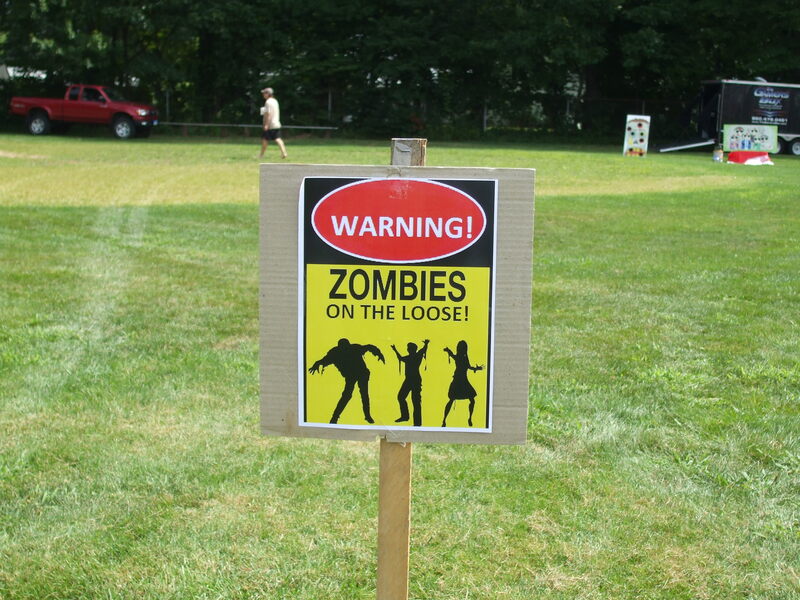 Here are some Facebook links to see pictures from the Enfield Zombie Walk. 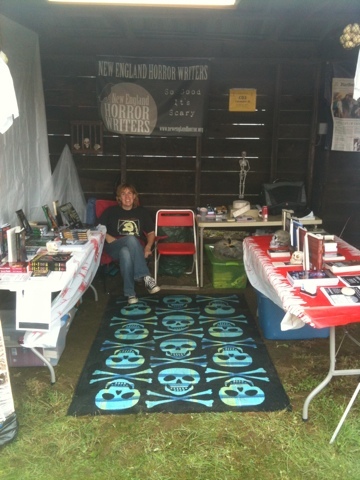 These links come from myself and other NEHW members. 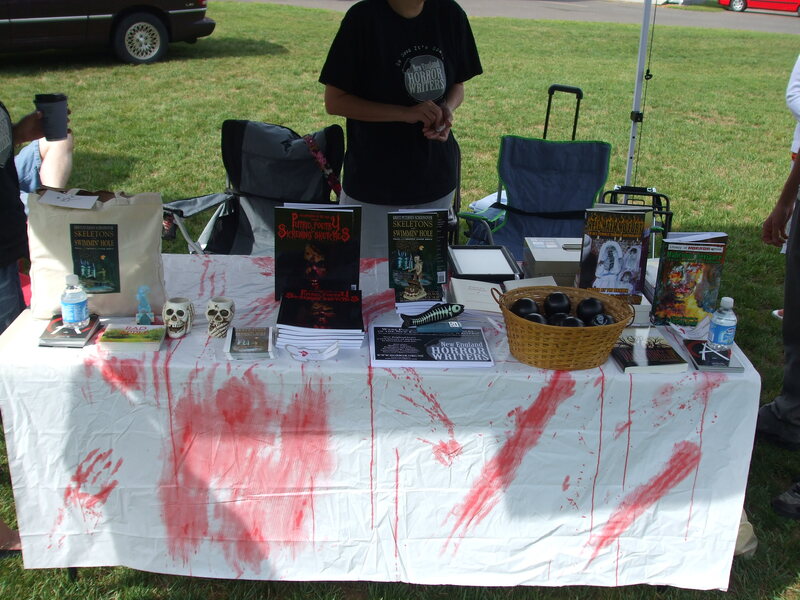 Thank you to Author Kristi Petersen Schoonover and Nathan Drake Schoonover (a future NEHW member) for taking pictures at the Enfield Zombie Walk. 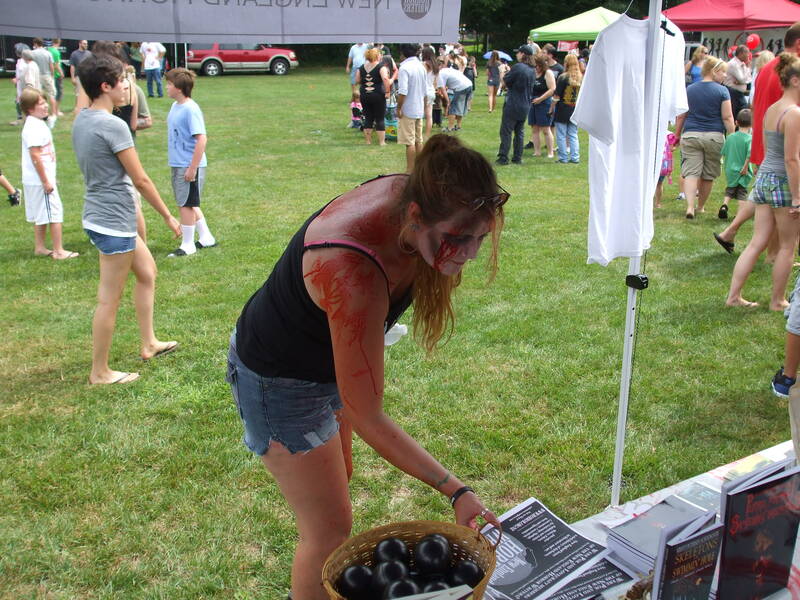 Does this zombie want to join the NEHW?